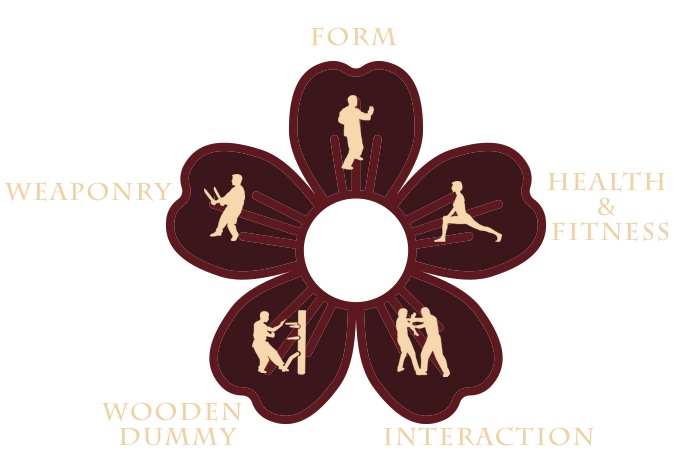 The Three Forms of the Wing Chun style are practised continuously throughout the student’s learning. 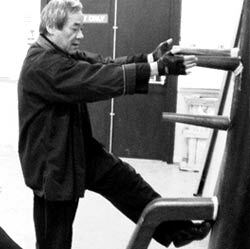 Each form has been standardised using the basic images passed on by Grandmaster Sing Lee. 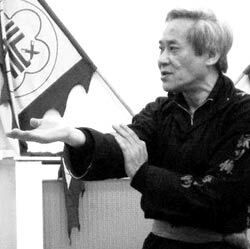 The Forms are regarded as the Wing Chun styles heritage, and theories and practices are often broken down into sets at a later stage to progress one’s understanding of all fundamental principles. There are no secrets, if your foundation is strong. With a general exercise routine the student is able to gain confidence and physically and mentally prepare for progression within the Programs. 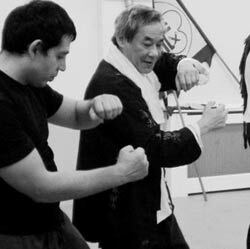 All exercises practised are fundamental to the understanding of the Art of Wing Chun and can be utilised and combined with all future training. 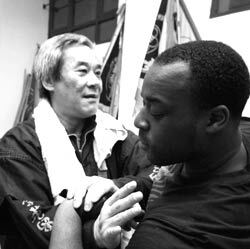 The Wing Chun style combines a unique practice using a partner to develop initial reactions and responses to constantly changing postures and positions in a safety conscious and un-competitive environment. 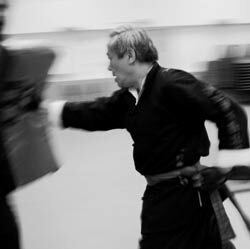 Basic self-defence understanding is achieved through constant practice, utilising larger groups to train all techniques to a high standard. 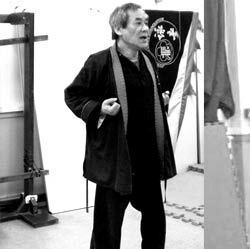 The Wooden Dummy is a unique training aid for the Wing Chun student, teaching positioning, posture and basic foundation understanding of body conditioning. 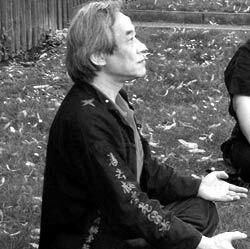 The Jun Mo Foundation enables students to practice on the Wooden Dummy at an early stage of training, which benefits all future understanding of the Art. Weaponry Training is introduced to the students as a General Therapy, including the Flag, Stick and Rattan Rings. 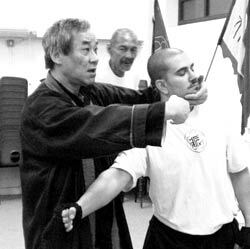 The Jun Mo Wing Chun Knife is taught to instructors only, as this learning requires a certain mentality. 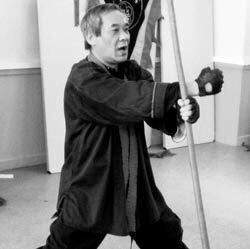 Teaching methods of Weaponry are unique to the Jun Mo School and enable each student to gain unmatched practical experience which benefits all empty hand forms. 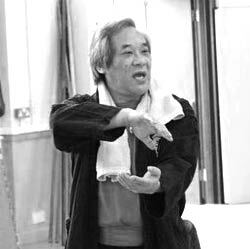 Performance and presentation is an important aspect of Jun Mo Wing Chun, it give the opportunity for students to work towards events to showcase their training and also helps to promote the art and educate the public on the Chinese arts and culture. 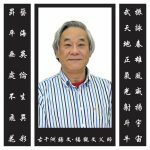 Jun Mo has a tradition over the last 40 years in taking part in many events large scale and small. See the history section for a list of the events to date.